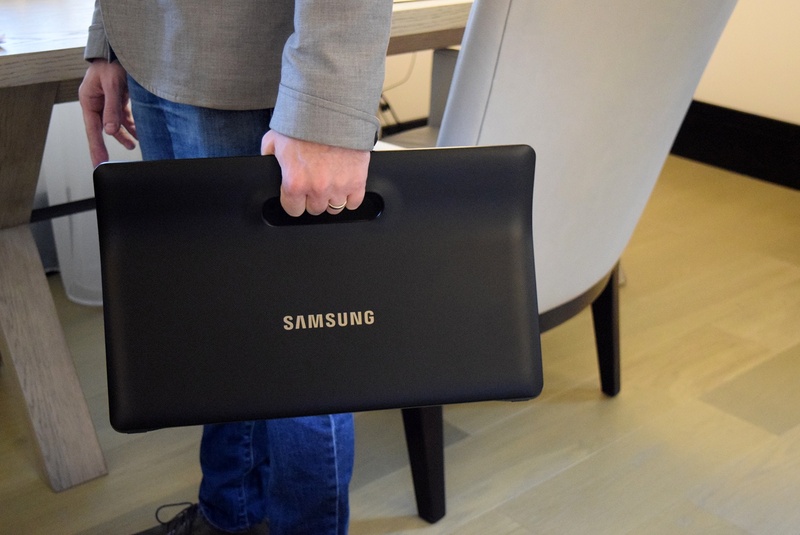 Why Did Samsung Launch a Huge 18-Inch Tablet/TV? 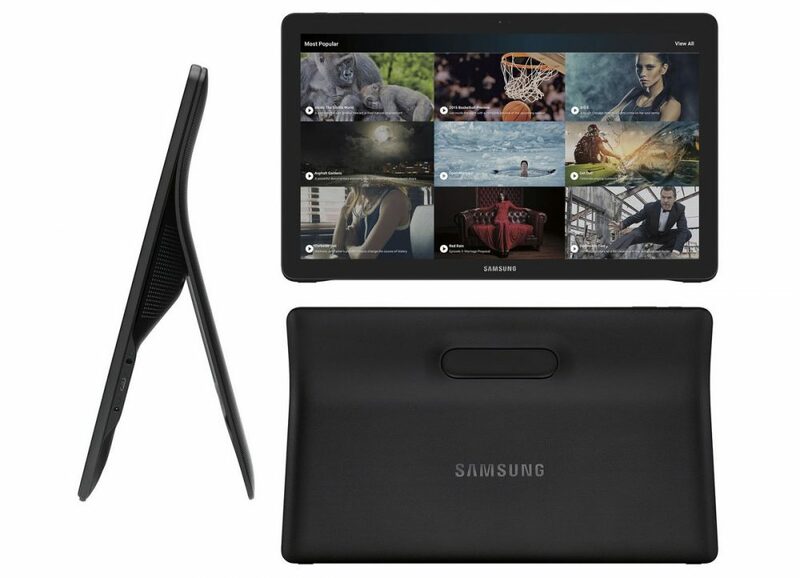 Samsung’s newest addition to the tech world includes an 18-inch device which is a hybrid between a TV and a tablet. With its size and measurements and a handle in its design, the device is meant to be carried around like a briefcase. It’s clear from the start the main purpose of this gadget, Galaxy View, is video streaming and viewing. But honestly, don’t we already have laptops and television sets for that? The physiological need to watch videos to the extent of lugging around an 18-inch device is a little hard to imagine. 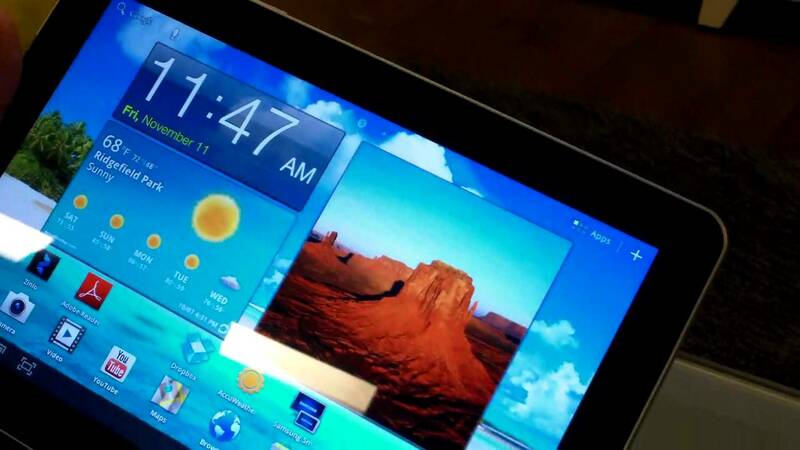 The Korean company claims that Galaxy View is an attempt to achieve a middle ground between a TV and a tablet. However the screen has no 4K, QuadHD or Retina display. What it does have is full HD 1920X1080 resolution display instead. The screen specs were chosen keeping in mind the battery life. The Galaxy View can provide up to 8 hours of viewing with 5,700 milliamp-hour battery. 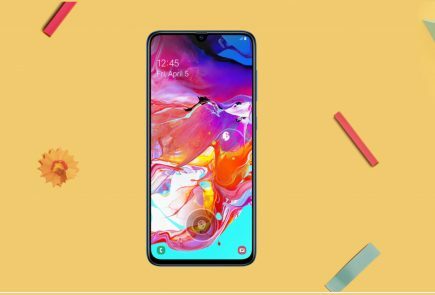 The operating system of the device -since we’re unsure of what else to call it – is Android 5.1.1 Lollipop and it comes with a 1.6 GHz octa-core processor and 2 GB of RAM. 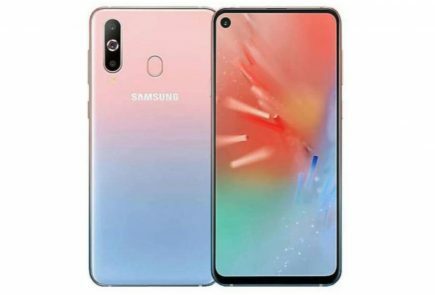 The two variants are marked at 32 GB and 64 GB memory respectively expandable up to 128 GB. The base model is wi-fi only but an LTE model would be made available soon, claims Samsung. 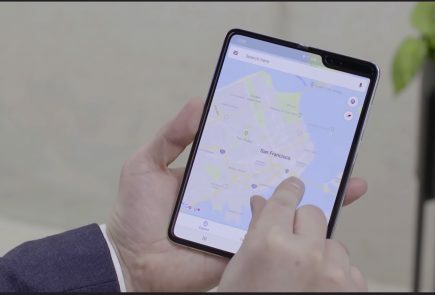 It is unclear what exactly Samsung aims to achieve with this device, or who exactly is the target audience. 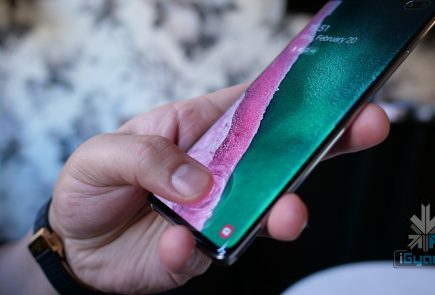 However, because the specs of the device are not high-end, the price can be expected to be low enough to draw customers. Either way, all the best with being adventurous, Samsung. cause they want to prove desktop monitors can be carried in your bag. try it. Cause Apple released a 12 inch ipadPro ! !